Design studio Vripack has revealed that it has started using virtual reality technology to style its next generation of superyachts. 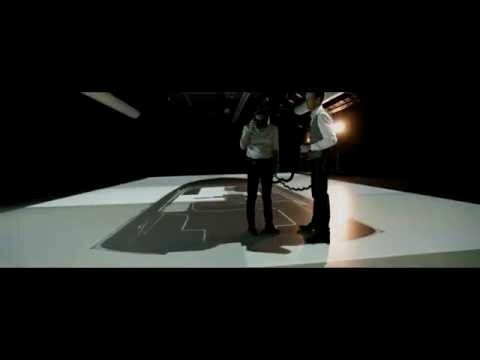 The Dutch team has set up a studio that uses Oculus Rift virtual reality goggles to place their designers inside their creations before they are built, as this recent video shows. As well as confirming that the interior spaces work on a practical level, in terms of volumes, height and sight lines, the Vripack team hopes to use virtual reality to validate piping, structure and technical assemblies. The investment in virtual reality comes as part of Vripack’s six-year project to reduce build times by at least 25%. Mr Bouwhuis claims that Vripack’s latest in-build designs are heading towards a 20% reduction in build-times. “We're building at very reputable yards which themselves are even more amazed by the efficiency and added quality of their new work," he added. Current projects under development at Vripack include the arctic explorer yacht Point Break and the naval architecture on the new Fairline Yachts range.